Scientists and policymakers are simultaneously looking for new ways to feed the world and save the oceans. 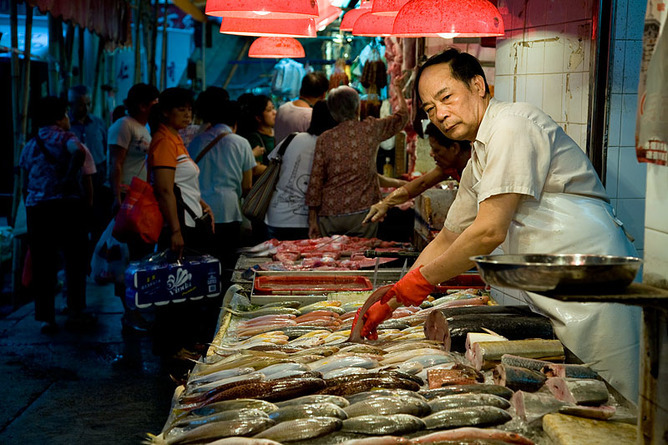 Global seafood demands are increasing, and fisheries and aquaculture already have large impacts on marine ecosystems. The concept of “balanced harvesting” aims to address both of these issues, and was the subject of several recent high-profile studies – including in Science, Proceedings of the National Academy of Sciences and Fish and Fisheries. 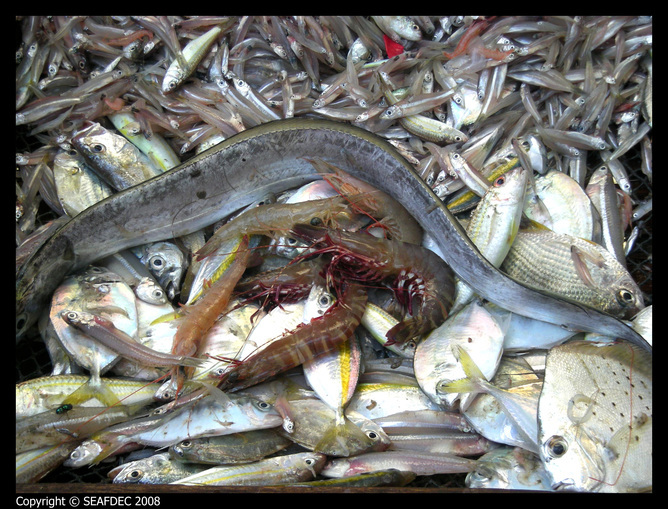 With balanced harvesting, we would get more fish mainly because we would be harvesting new species and sizes. We might also get more yield from the species and sizes we already harvest, but this possibility is still being debated. We would preserve the structure of ecosystems by maintaining the interactions and relative abundances of different sizes and species of fish. We might also reduce the evolutionary pressure on fish to be small that current fishing practices provide, with their emphasis on catching larger individuals. On the strengths of these proposed benefits, balanced harvesting is now supported by a number of influential scientists within the International Union for Conservation of Nature, the Food and Agriculture Organization of the United Nations (FAO), and a few other fisheries management and conservation organizations. For now it remains a hypothetical framework, though it has been discussed by the European Parliament. First, balanced harvesting is probably not technologically possible. Very few fisheries are able to target individual species selectively. When you dip your net into the ocean, you’re likely to get a wide variety of creatures, with little regard for just the one or two species you’re hoping for. That’s why micromanaging species’ relative harvest rates would be next to impossible. We don’t know exactly how much all of this would cost, but from simple calculations based on the evidence we do have, my colleagues and I concluded that global balanced harvesting would likely cause fisheries to lose money on the whole. This matters – even if our fishery management objectives are not focused on profits – because it means that balanced harvesting is probably a very inefficient way to protect ecosystems. For example, ceasing fishing altogether would therefore be better than balanced harvesting not just ecologically but also economically. It’s likely many other more desirable management strategies would be more cost-effective too. What about food security? Some have argued that the prospects of extra protein from the sea, at a time when meat and fish demands are rapidly increasing, would make balanced harvesting worth its cost, even if the cost is high. 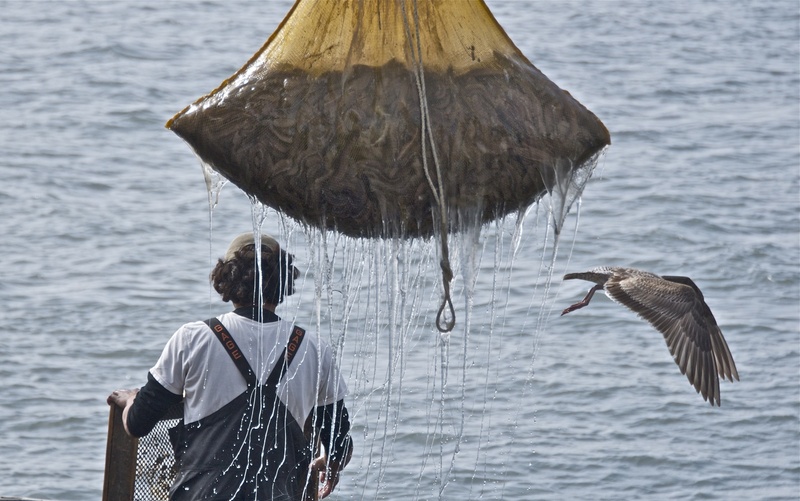 Demand for protein from the sea is rising. The problem, though, is that most of the new meat and fish demand projected to arise between now and 2050 will not come from new mouths to feed, but from people eating more protein – often much more than they need – as they become richer. 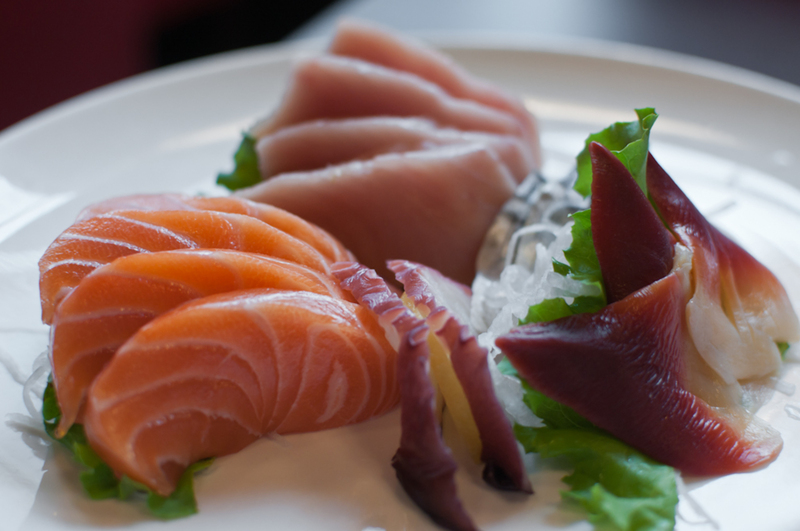 Because balanced harvesting would produce more food by introducing new types of fish to the menu, it might be a supply-side solution to a taste-driven demand problem that works only if we can change people’s tastes. This doesn’t make sense. Even if we can use new seafood types from balanced harvests for aquaculture feeds – probably the most viable option at large scales – the economic and environmental costs would still need to be compared to the costs of other available solutions. Increasing the fish supply through balanced harvesting could have significant carbon costs, for example – perhaps much higher than the costs of producing extra chicken or pork, per pound of protein, depending on how new fish were caught. If we’re going to try to change people’s preferences anyway, why not work on giving people in rich countries incentive simply to eat less meat and fish? Recent research suggests this would have significant benefits for both the environment and human health. Changing diets would probably help the economy too, considering the enormous economic burden of obesity, heart disease and other overconsumption-related ailments in many countries. How do we encourage diet change? There is no silver bullet solution, but one possibility would be to include food-related carbon emissions in carbon taxes. Because meat and fish have high carbon costs, carbon taxes on food would provide incentives for people to eat less meat- and fish-heavy diets. Making the taxes revenue-neutral could offset any adverse effects of new taxes on the economy, and avoid exacerbating food insecurity for the poor. A variant of this policy has been proposed in New Zealand, for example. Regardless of whether carbon taxes specifically are the way to go, we need to start looking harder at demand-side solutions, which target the amounts of meat and fish required, rather than focusing on ways to produce more meat and fish. Demand-side solutions are likely our best shot at feeding the world and saving the oceans, not to mention ourselves. Matt Burgess is Postdoctoral Scholar in Fisheries and Environment at University of California, Santa Barbara.